Alban François has been appointed Vice President of Global Cargo at Brussels Airlines. From 1 January 2016 onwards he will roll out the new commercial strategy of the growing Brussels Airlines Cargo department. Air Freight plays an increasingly important role within the Brussels Airlines strategy. 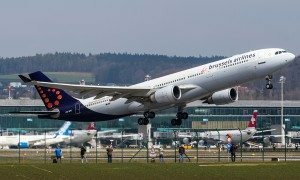 A few weeks ago Brussels Airlines Cargo announced the development of a new commercial strategy; together with commercial partner Air Logistics Group, Brussels Airlines wants to be even closer to its customers and offer products tailored to their needs. In order to execute this strategy, Alban François has been appointed Vice President Global Cargo. In his newly created role, he will report directly to Brussels Airlines Chief Commercial Officer Lars Redeligx. 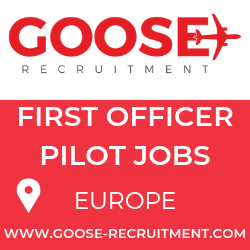 Alban François (34) is currently Brussels Airlines’ Strategic Sourcing & Procurement Manager. In this function he has been closely involved in several important strategic acquisition files. In recent months he has worked on the new cargo strategy. A civil engineer, François started his career in the Belgian Air Force, where he was responsible for the maintenance of the C-130 airlift fleet and the deployment of the new NH90 helicopters. 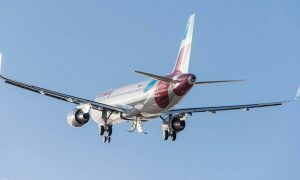 “The Cargo department’s ambition is to also apply the Brussels Airlines leitmotiv ‘We go the extra smile’ in our freight activity”, says Alban François. “We want to answer to our customers’ needs even better in the future and offer even more flexible and reliable services in order to become the freight partner of choice on our growing network in Africa, Europe and the States.